Marui NEXT-GEN 416C AEG Airsoft Gun. Please be aware that this product no longer contains original manufacturer trade marks. They are removed by our suppliers before import into the EU. It is done very tidyly and does not spoil the appearance of the product. The 416 assault rifle uses the AR-15 platform, originally conceived as an improvement to the Colt M4 carbine with the notable inclusion of a gas-piston system derived from the TM36. It has been adopted for service by a number of armed forces, special forces, police organizations and DEVGRU. 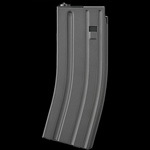 416C CQB version ideal for urban enviroments. Full Metal receiver, RIS System, Barrel and Stock. 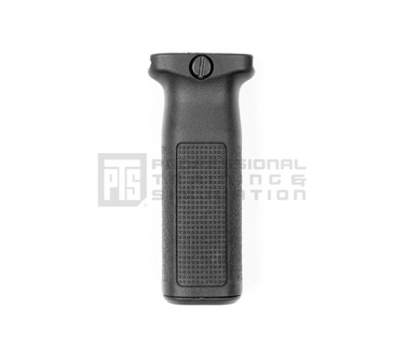 New type 416 plastic pistol grip and sliding stock. 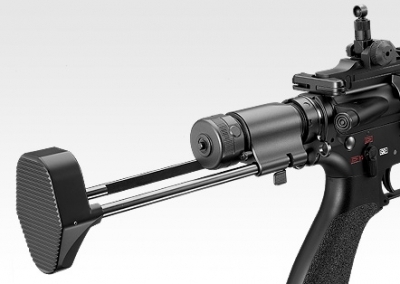 Realistic bolt system, the rifle will stop firing after the last round is fired from the mag, reload mag and hit the bolt release to continue firing.. 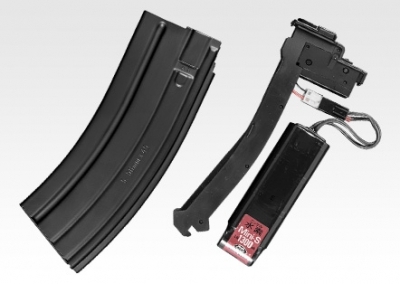 Battery can be fitted externally in PEQ case or a Mini type 8.4v battery can be fitted inside a 30 rnd 416C magazine.